This entry was posted in News on May 4, 2015 . 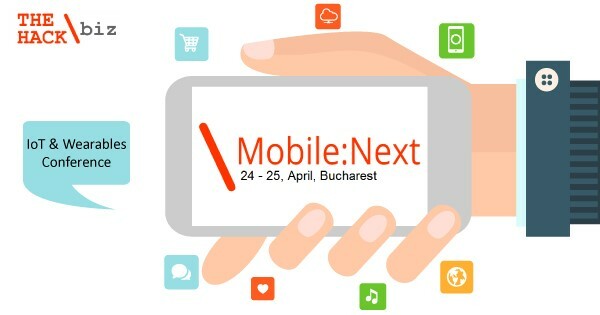 Roweb was happy to attend Mobile:Next 2015, a 2 days’ conference featuring 10 speakers, interesting debates, hands on workshops and training sessions. This was the event’s second edition and it gathered around 60 participants.